Valley Industries has been providing support and employment opportunities for people with disability in the Manning Valley since 1971. Valley Industries is a community based not for profit organisation with strong, vibrant links with our community, parents, carers and other disability services, to ensure we offer the best services to those looking for support. Valley Industries has developed innovative responses to changes in business directions and continually looks for opportunities to expand its businesses and services to enable our Participants to be integrated into the many varied aspects of modern society. 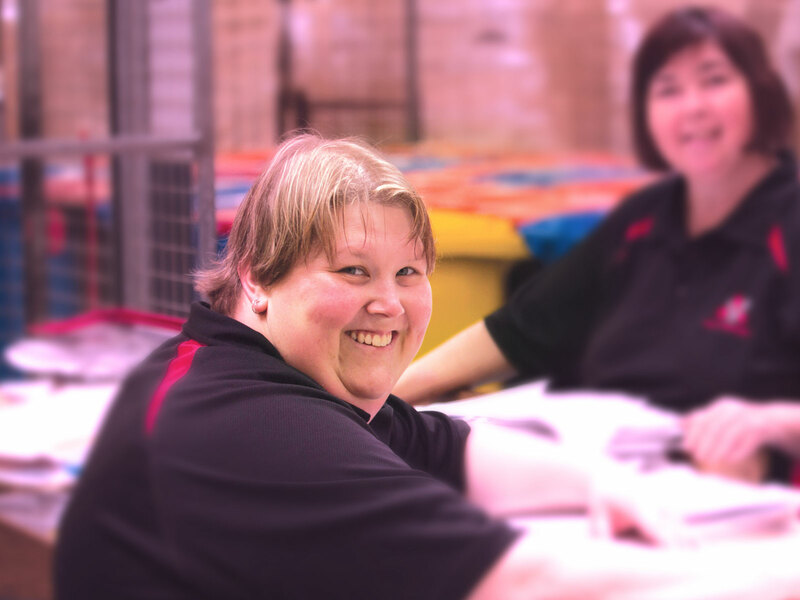 We employ over 140 people, with varying disability, who are trained in a diverse range of business skills and our Participants are involved in meaningful, paid employment. Our Valley Skills for Life day services provide a broad range of activities for people with disability – from post school through to active retirement for some 70 people.